Commercial Property Management & Investment in Perth. At Churchill Knight Real Estate Agents, our experience and successful track record enables us to provide you with sound consultancy and guidance on all aspects of commercial and investment property transactions and ownership. 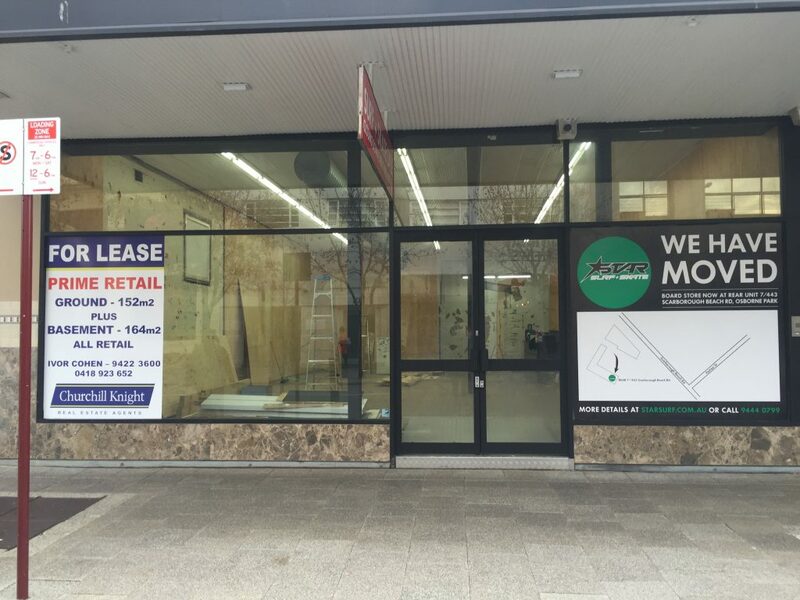 We specialise in commercial property that’s situated within the capital city and metropolitan area of Perth and throughout regional Western Australia. We provide you with professional services in commercial acquisitions, sales, leasing and management of retail shops and shopping centres, offices, commercial showrooms and industrial property. 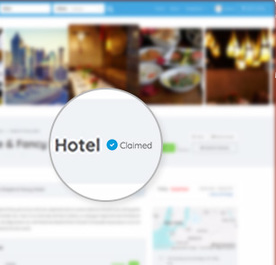 We realise that the real estate and property management industry is evolving quickly, so we continue to be on the cutting edge of the ever-changing economic and real estate climate. Our excellent ability to analyse real estate situations and find the most satisfactory resolution, is one of our strongest attributes and something we are quite proud of. Our team are committed to servicing the needs of astute property investors, and with their experience put together, we guarantee you the highest standards of client service available. Casual Mall / Shop Leasing. When you engage our services, we guarantee to exceed your expectations and help you buy right and make money for your future. Thank you for visiting the page of Churchill Knight Real Estate Agents as part of the Rainbow gay friendly network. 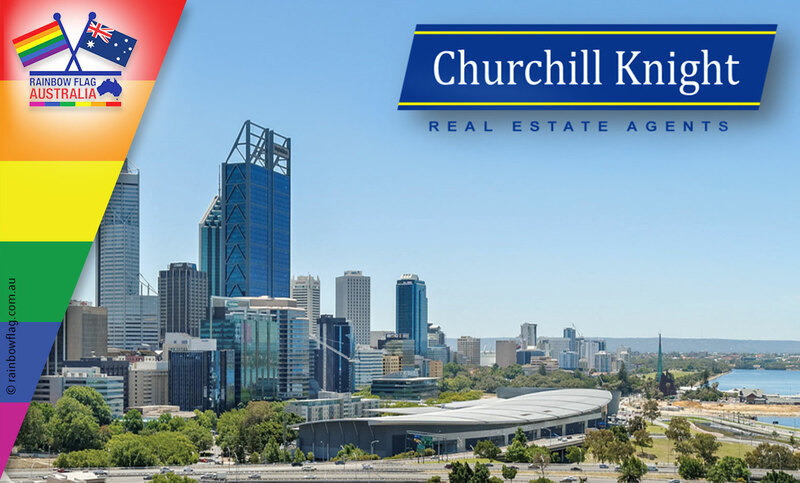 Churchill Knight Real Estate Agents is located in Western Australia and are happy to assist the gay and lesbian /lgbti community when looking for Real Estate. Churchill Knight Real Estate Agents is proud to be part of the rainbow flag Australia network and can be contacted on (08) 84223600.